How many times have you reached for a bottle of Mr. Muscle in the last year for those annoying drain clogs? 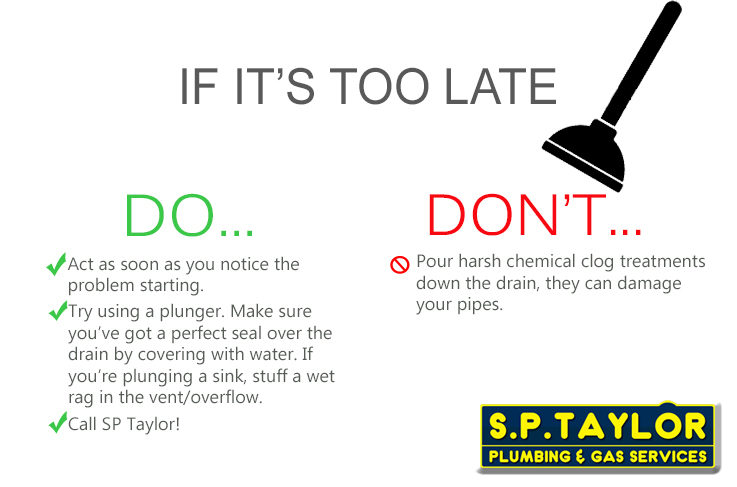 It is a huge pain, but almost all clogs can be prevented before they turn into an even bigger problem. 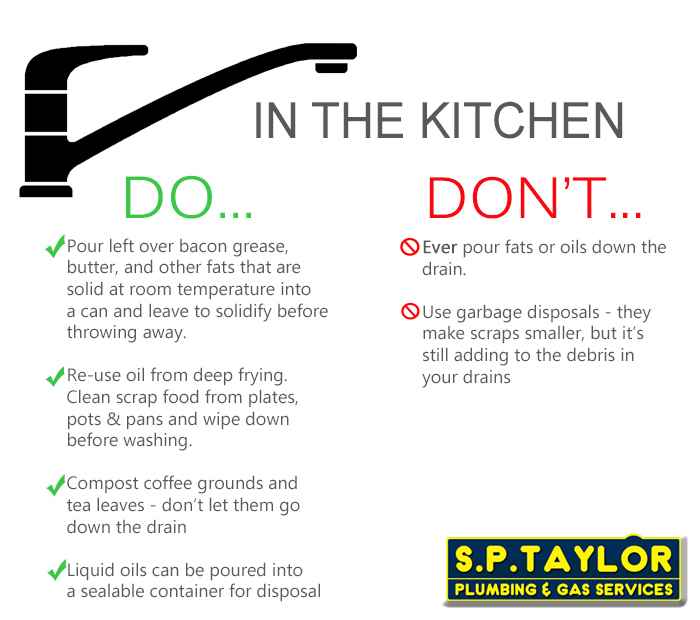 Here are a few tips to avoid clogging in your bathroom and kitchen and what to do if the worst case scenario becomes a reality – put that Mr. Muscle away for good. 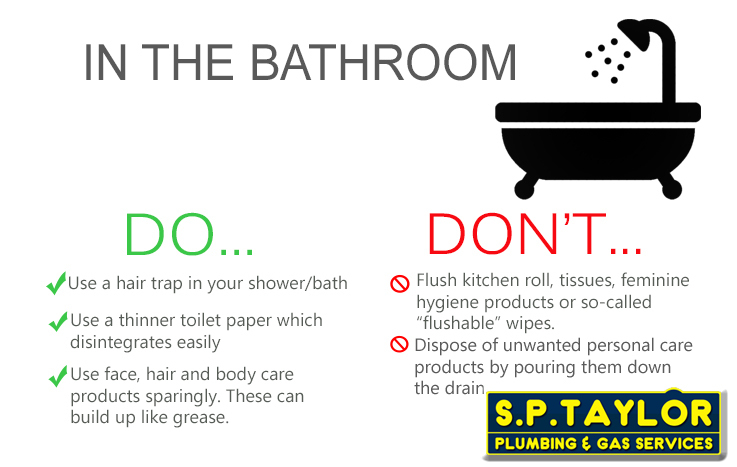 If you need any help with plumbing and gas, feel free to give us a call on 01922 474313.